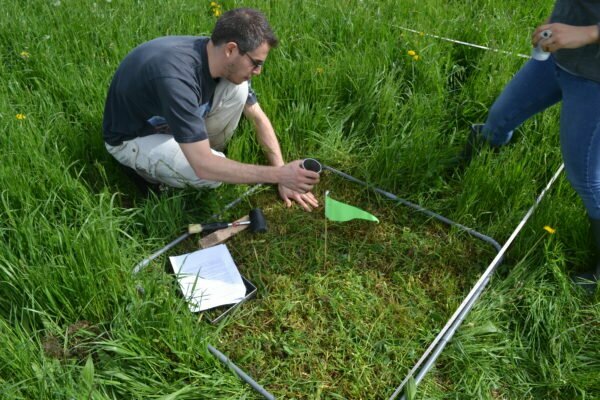 Jeroen van Leeuwen has a strong ecological background, and did a PhD in soil food web modelling and analysis at Wageningen University. 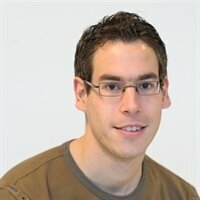 He works as postdoc in the department of mathematical and statistical methods in Wageningen. His main interests are soil ecology, soil quality, ecosystem services and herpetology.